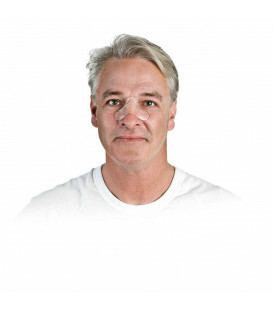 Designed to accommodate a wide range of users, the ResMed Mirage ActivaTM LT nasal mask is engineered to ensure a comfortable, hassle-free night's sleep. 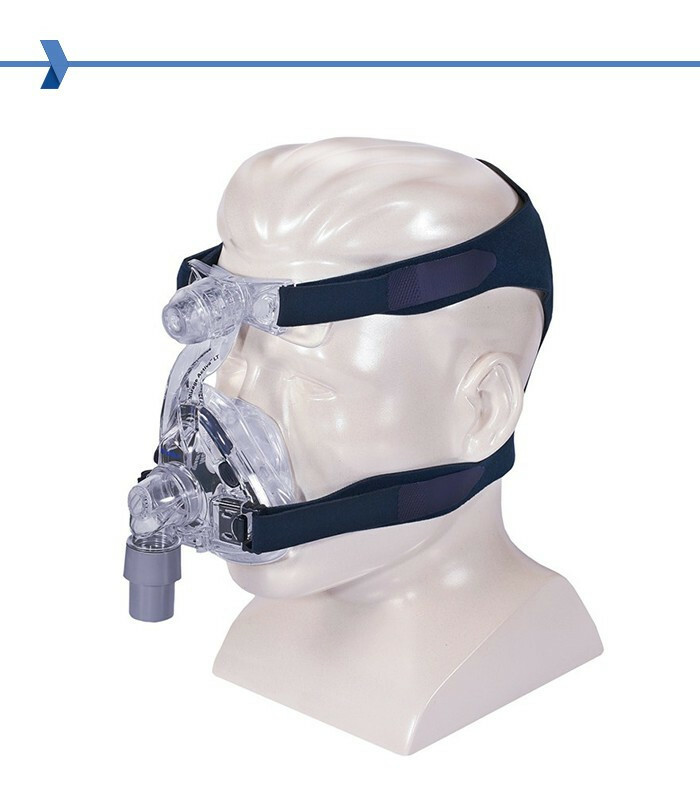 It's the only sleep apnoea mask you'll ever need. 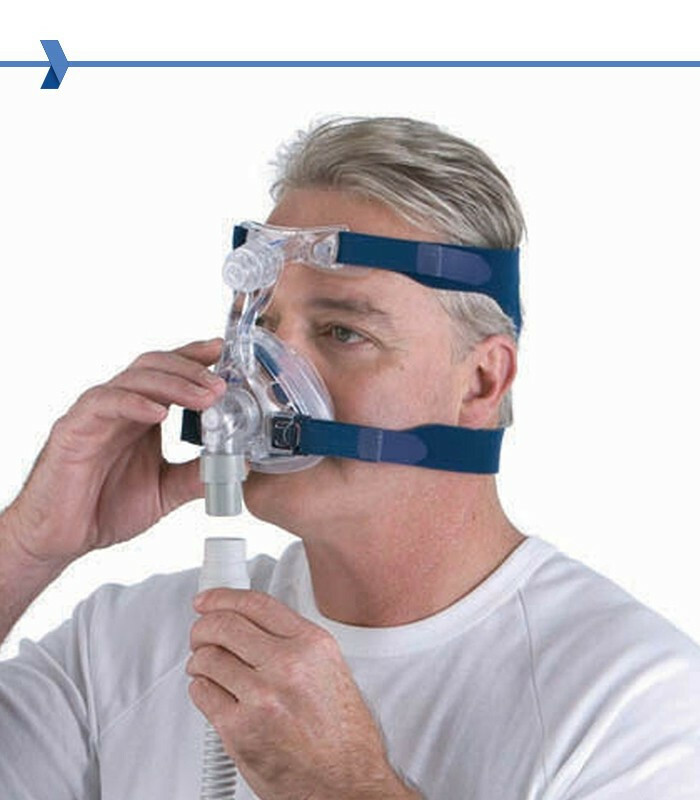 Effective. 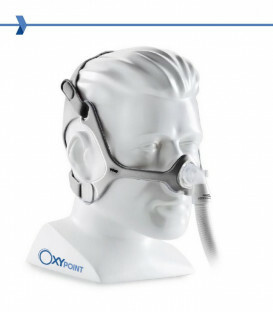 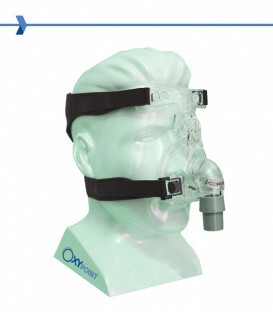 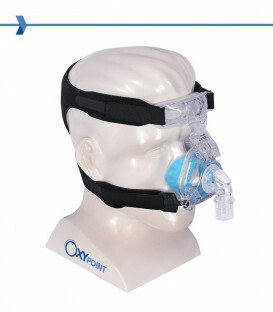 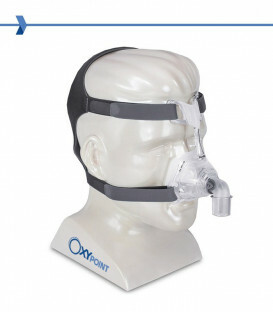 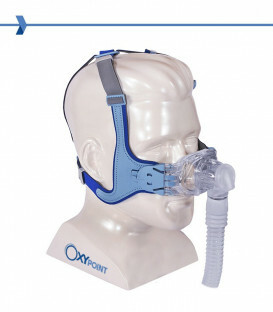 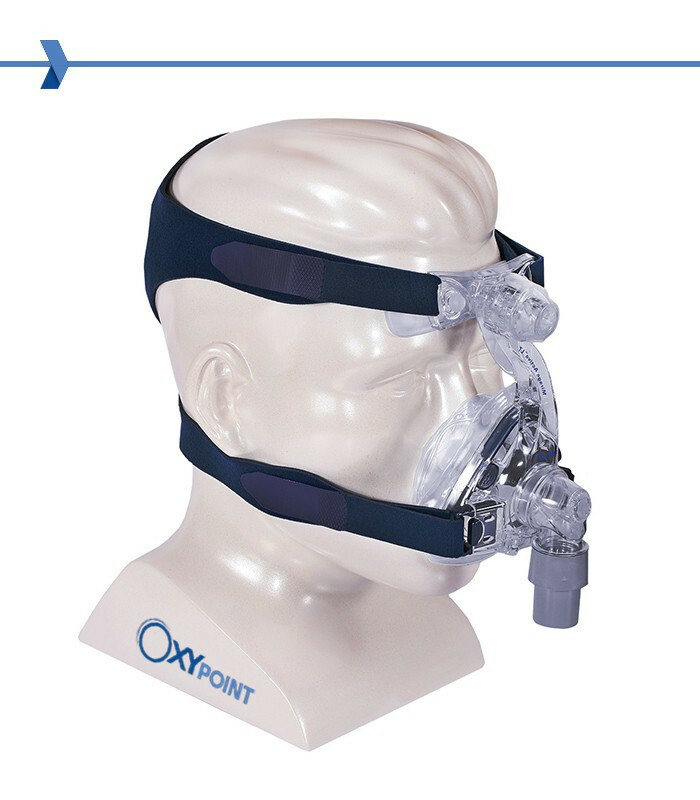 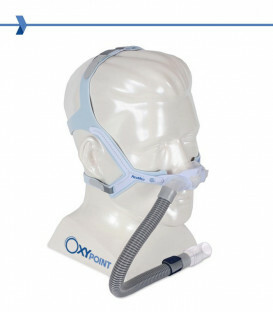 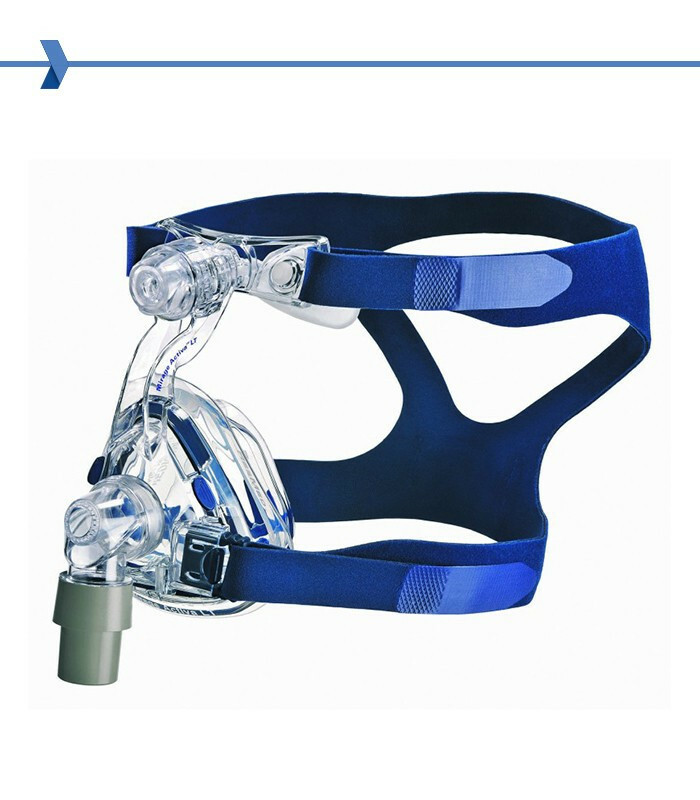 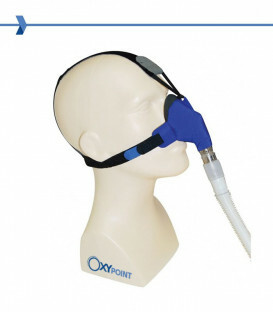 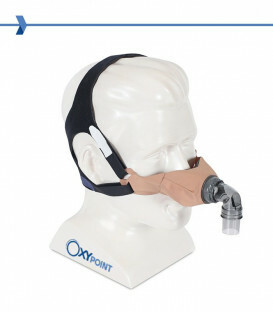 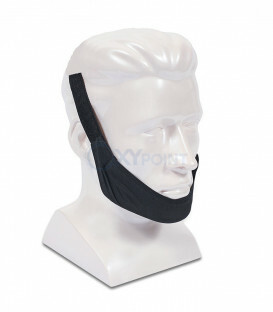 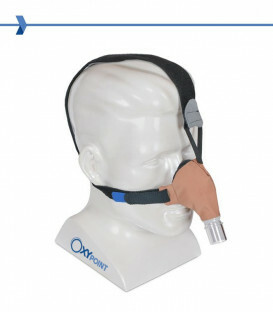 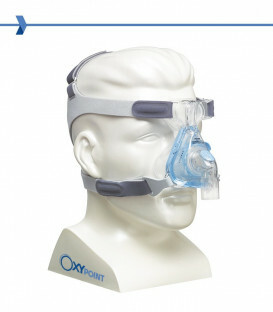 You get an amazingly light, quiet and diffused mask for effective, reliable sleep apnoea therapy. 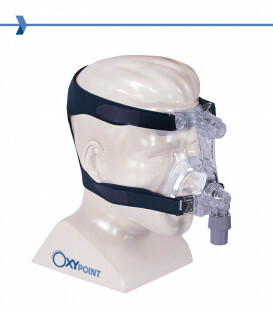 Accommodating. 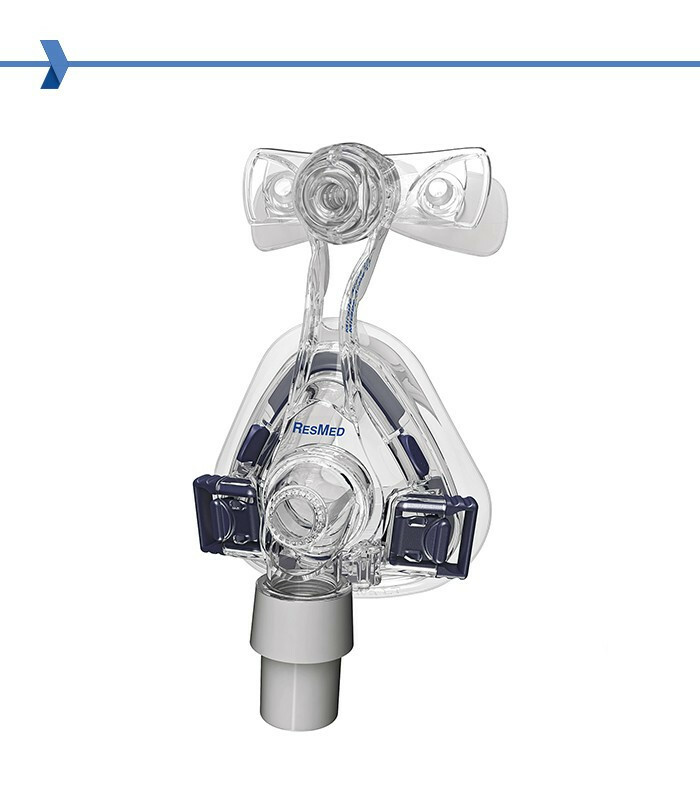 Don't let the mask's small size fool you: The Mirage Activa LT fits a wider range of users.